You are here: Home / Car Accident / How to Hire a Lawyer? If you have been injured in a car accident, then chances are that this is the first time you are seeking legal help. Talk to a Lawyer for Free 24/7 at (314) 361-4242! Seeking the right legal representation in a car accident case is crucial to the success of your claim, so you should know what to look for when hiring a lawyer. Free consultation – Once you find a lawyer with a good reputation and credentials, schedule a free consultation. Discuss the details of your case and the lawyer can recommend a possible legal recourse. Good listening skills – A good attorney knows that all cases are unique. 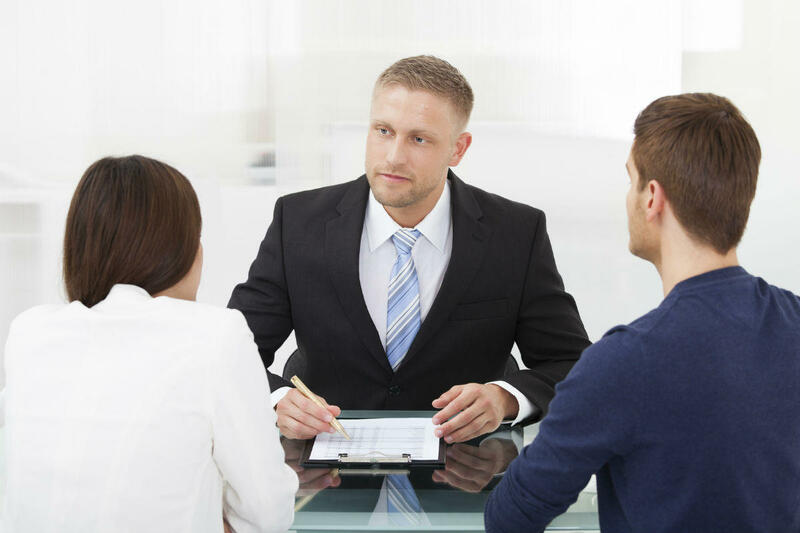 The best attorney will listen to the concerns of the client and try to address them throughout the legal process. Experience – Although a large percentage of car accident cases are settled out of court, a significant number goes to litigation. The lawyer you choose should have adequate experience to represent you in court, protect your rights, and defend your interests. Online reviews – Use online reviews to see if a lawyer has a good reputation. Before hiring a lawyer, make sure you fully understand the payment arrangements. Most lawyers charge a percentage of the settlement or judgment. Know all the details and terms of engagement before you retain an attorney. When you work with a lawyer, the most important thing is communication. A lapse in communication can cause serious delays in a case. Provide all appropriate documents as requested, such as medical records, photographic evidence, and written testimony. Make sure that the lawyer is keeping you up-to-date with the developments in the case. If you are informed of the progress of your case, you will be able to make better decisions. Having a qualified St. Louis auto accident lawyer on your side can improve your chances of a positive outcome. Call The Hoffmann Law Firm, L.L.C. at (314) 361-4242.